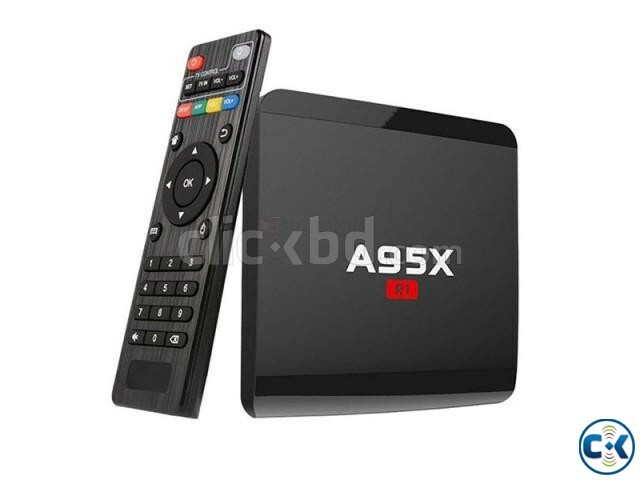 A95X R1 comes with chipset Rockchip RK3229 and Penta-core GPU processor, and it can provide you with smooth experience to watch the video or play games. On the other hand, A95X R1 is also the best choice for your family entertainment, play games with your family or watch TV shows together. What's more, A95X R1 can be a good gift for your kids and friends. 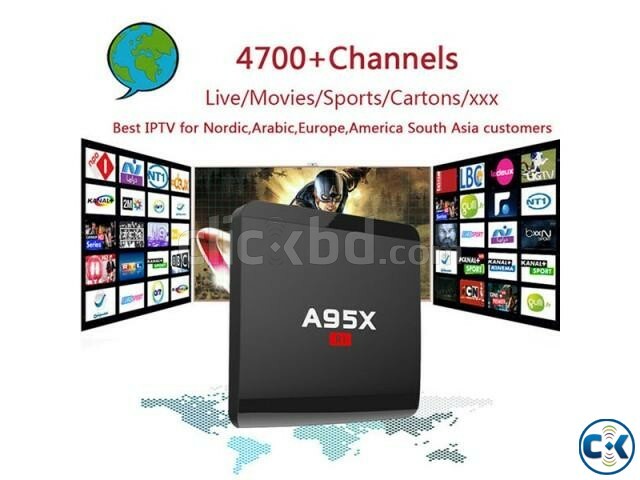 A95X R1 is more than a TV box, it will give you a wonderful and enjoyable time. Equipped with RK3229 quad-core CPU which is advanced in image processing and computing. Its high machine configuration gives you ultra-fast running speed and smooth image processing performance. With the HDMI 2.0 data output, it makes sure you can enjoy 4K x 2K movies. Adopts the fast and powerful Android 7.1.2 operation system. The Android 7.1.2 has a better compatibility of software, games and application programs. Rapid, stable configuration coupled with the highly effective Android 7.1.2. Say goodbye to the system freezing and buffering. Supports Ethernet 10 / 100M, standard RJ - 45 and WiFi. It is very easy to install. 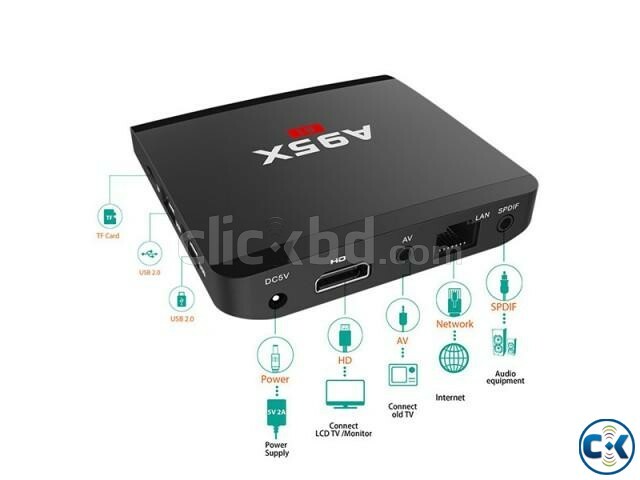 Just plug in the power supply and connect the box to your WiFi and you watch whatever you like. Users can surf the internet with browsers and have a communication with the world through kinds of apps, like YouTube SKYPE video call, MSN, facebook, also the hot films and TV shows can be searched at any time. 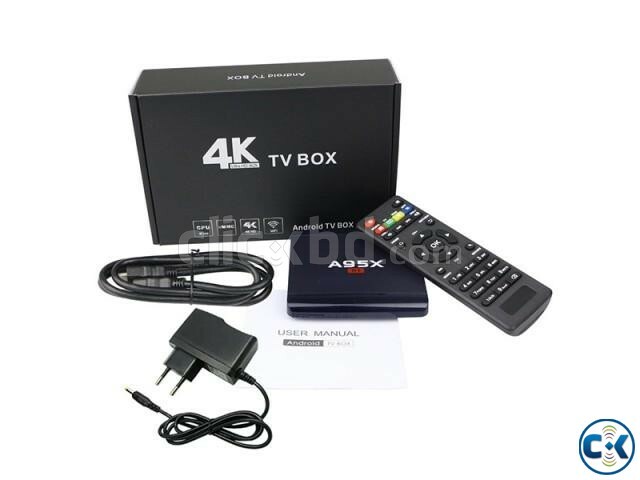 A practical home streaming media player, feel free to enjoy all your favorite movies, sports shows, and entertainment programs. And you can also save the games, movies and TV shows you like, just take advantage of the 8GB storage. 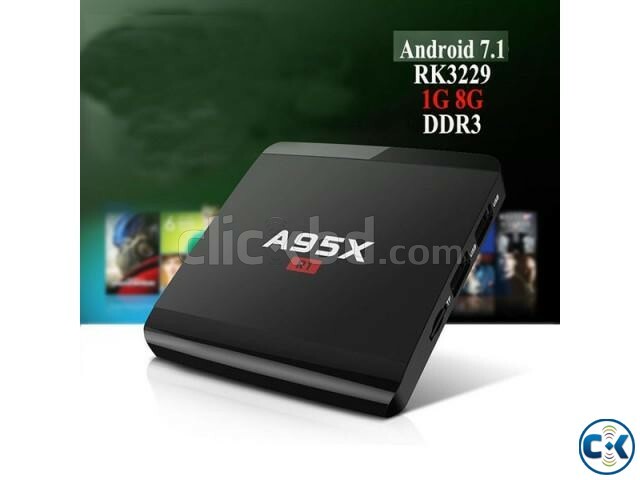 A95X R1 supports DLNA, Google TV remote, LAN, 3D movie, etc.